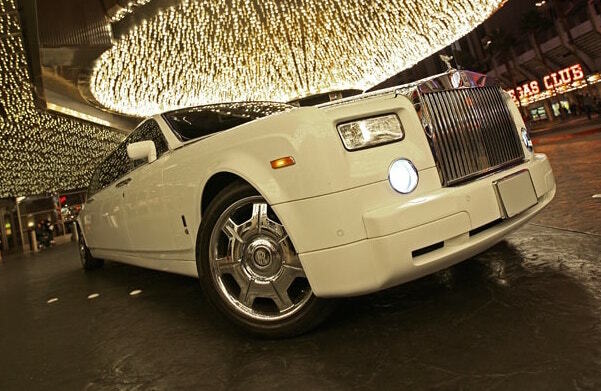 Welcome to the home of the Rolls Royce Limo. We are your premier transportation company who has served the visitors and residents of Los Angeles for over 15 years, with the best limo rental Los Angeles accommodates! From the start of our company, our main priority was to provide our clients with timeless luxury and satisfaction for any occasion – and thus far, we have only succeeded in our mission. LA Limo specializes in providing phenomenal chauffeured services throughout California. Our services extend to many cities throughout Southern California including Los Angeles, West Hollywood, Calabasas, Westlake Village, Beverly Hills, Santa Monica, Venice, Palas Verdes, Ontario, Chino Hills, Riverside, Oxnard, Malibu, Long Beach, Burbank, Newport Beach, Manhattan Beach,Pasadena, Thousand Oaks, and much more! We provide unbeatable affordability while maintaining luxurious transportation services to all our clients! Over and over again, our clients have praised us for our exceptionally satisfying services and continue to choose our company for their wide range of transportation needs. We are also one of the very few companies in the city which carry high-end vehicles such as the Rolls Royce Limousine, Bentley sedan and even a Maybach Limo! 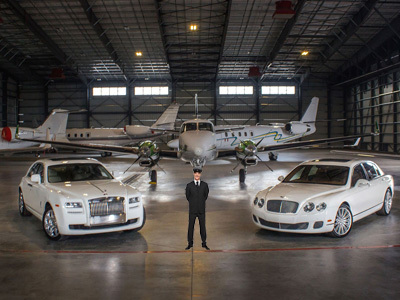 Not only do we offer our clients with the most luxurious classic and modern vehicles known to mankind, but we also have a valued selection of party buses, SUVs and sedans for any of your transportation needs, whether you need a ride to the airport, a business affair or a chauffeured night on the town. If you are searching for the ultimate means of transportation, then look no further and contact Limo Service Los Angeles today! One of our professional receptionists will be pleased to assist you with all of your logistics needs and help you through your reservation process. 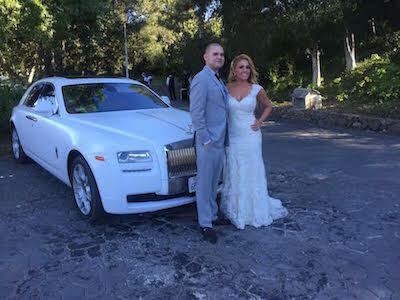 Why Choose Limo Service Los Angeles? When searching for the best LA Limo Service many companies due tend to fall out of the category! While these companies focus on what is most beneficial to them, they overlook the client’s satisfaction. However, our company’s main priority is offering our clients with the upmost satisfaction and allowing them to experience the best quality transportation service possible. Rest your trust in the hands of our company, which has been around for almost two decades, and a company that has received hundreds of five star reviews in over 30 directories! We understand the difficulty of finding the perfect Los Angeles Limo Service, which is why we make booking the perfect vehicle so easy and affordable! We are very easy to get in contact with, you can either send us an email at yourlimospecialist@gmail.com or you can call us and even send us a text message at (310)775-3607! From this point, our highly trained professional staff will provide you with a full breakdown of each vehicle including each vehicle’s special features, the corresponding prices of each individual vehicle, and even inclusive package deals including your vehicle of choice. We want each of our clients here at LA Limos the get the perfect vehicle for their event, which is why we also provide free vehicle tours for you to be able to see our extensive fleet up close and personal. Give LA Limousine a call a few days in advance and we can set up an appointment for you to check out all of our stunning stretched vehicles and sedans available for your service! Here is some info about LA Limo! 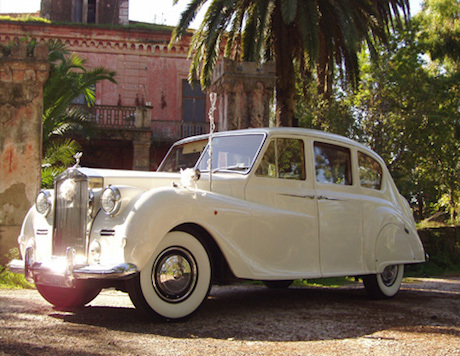 Los Angeles Limousine Service has the perfect car of any occasion! We have extended our transportation services to cater thousands of special events to our clients including birthdays, business affairs, airport services, bachelor and bachelorette parties, countless number of weddings, celebrity events, and we have even offered our services for numerous nationally televised awards ceremonies. Our fleet is filled with a massive collection of over 20 unique vehicles, so you can find the perfect one that meets your needs! Some of the vehicles within our fleet include the Rolls Royce Phantom Limo, Maybach Stretch, Bentley Sedan, Hummer H2 Limousines, Escalade Limousine, and more! 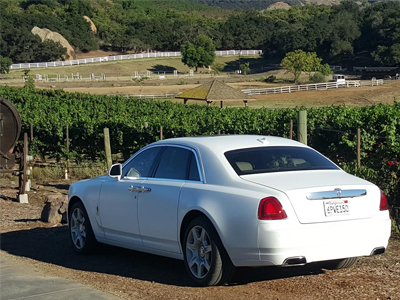 We are one of the very first companies to provide the Rolls Royce Rental! To get a full list of our vehicles please feel free to contact us at any time for inquiries and special pricing quotes! Here at Los Angeles Limo excellence in what we do is key! We make sure all of our vehicles pass a standard inspection test by our professional mechanic before your trip has started. By doing so, we can prevent any vehicle related issues before they even occur! We also detail our sedans and stretch vehicles before every single event to ensure the highest of quality! Our highly trained private chauffeurs must pass a background check and drug test every three months in order to work for us, giving our clients peace of mind while retaining trust. We use the latest booking software to handle all of our reservations meaning you won’t be stuck at your venue without a ride! Limo Los Angeles also ensures that your vehicle will arrive on time by having your chauffeur at your desired destination at least twenty minutes before your scheduled pickup time! 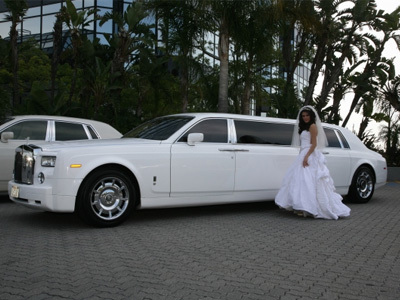 With our company you can have the best limousine service Los Angeles has to offer. Don’t make the mistake of trusting another company make sure to contact us today and guarantee you won’t be disappointed with the services we have to offer you!